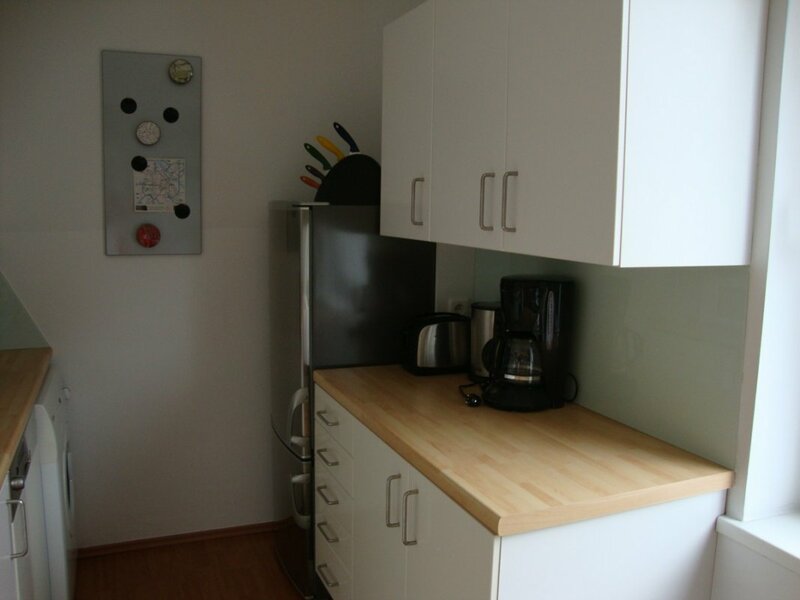 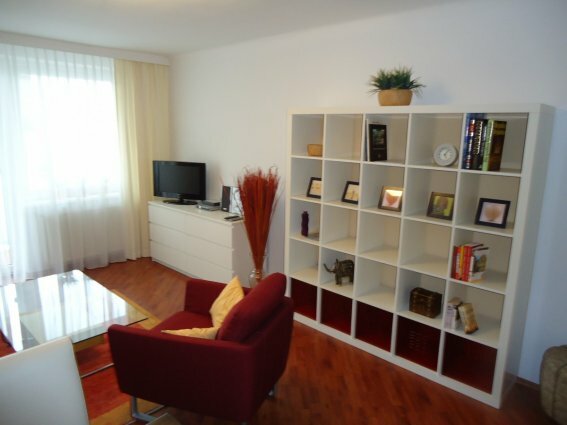 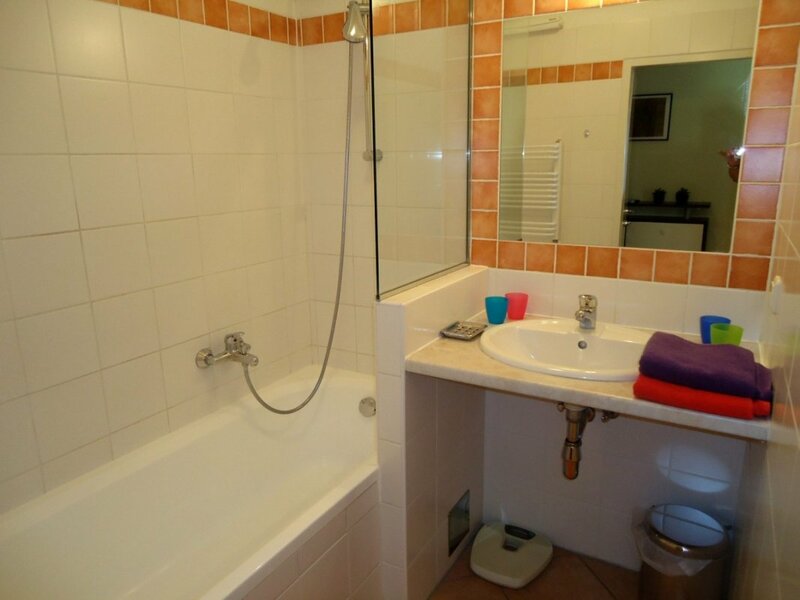 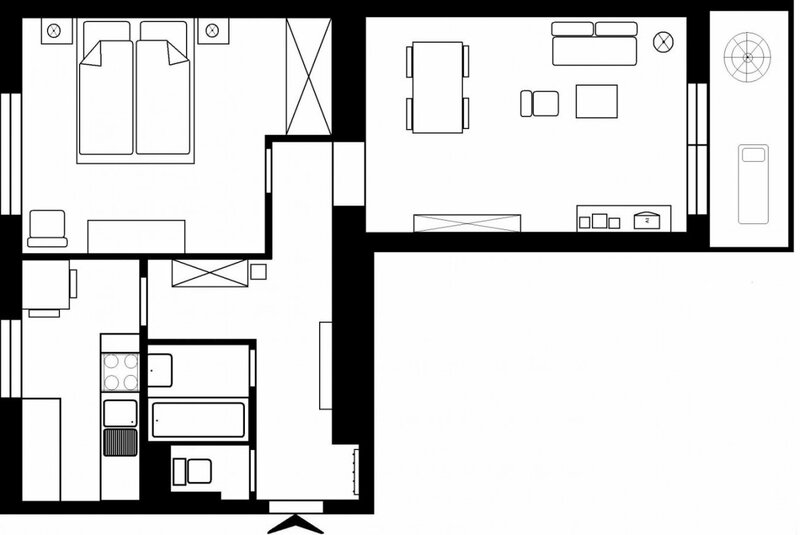 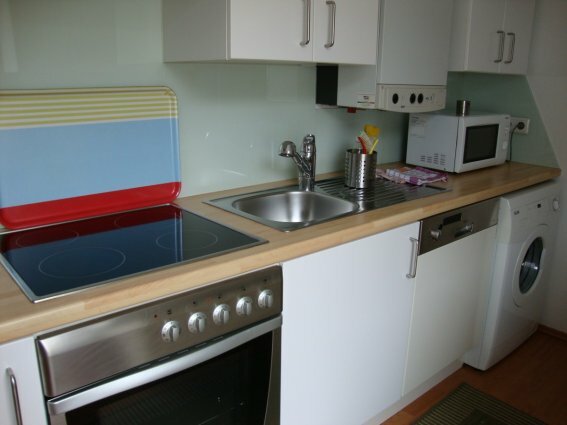 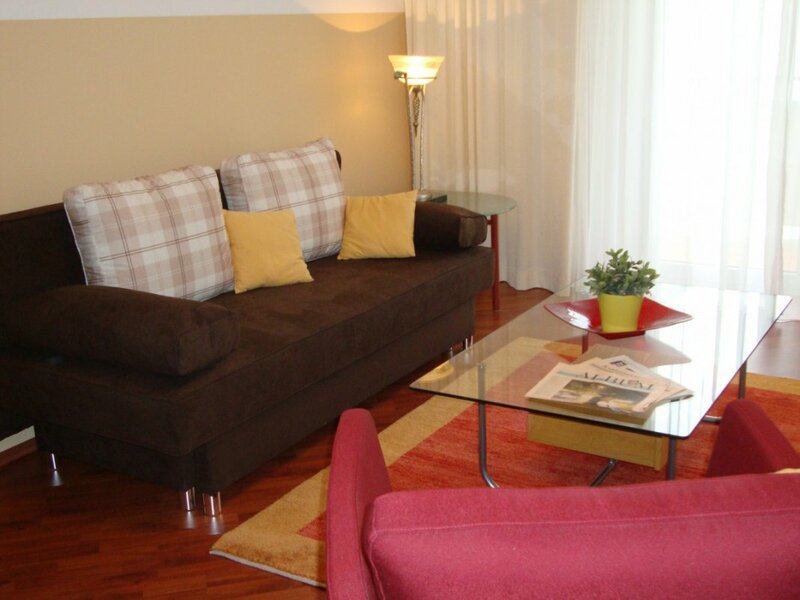 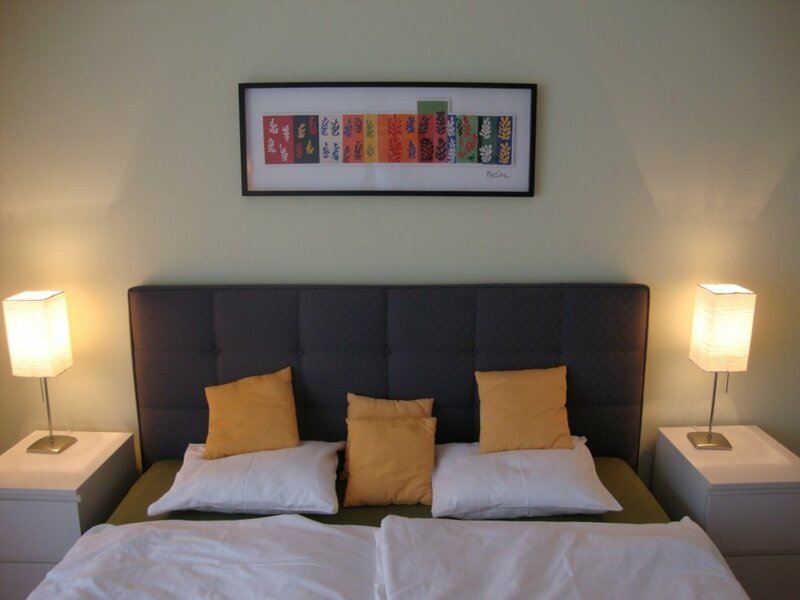 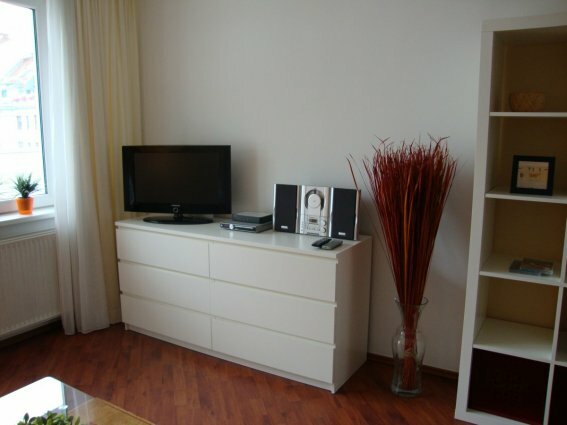 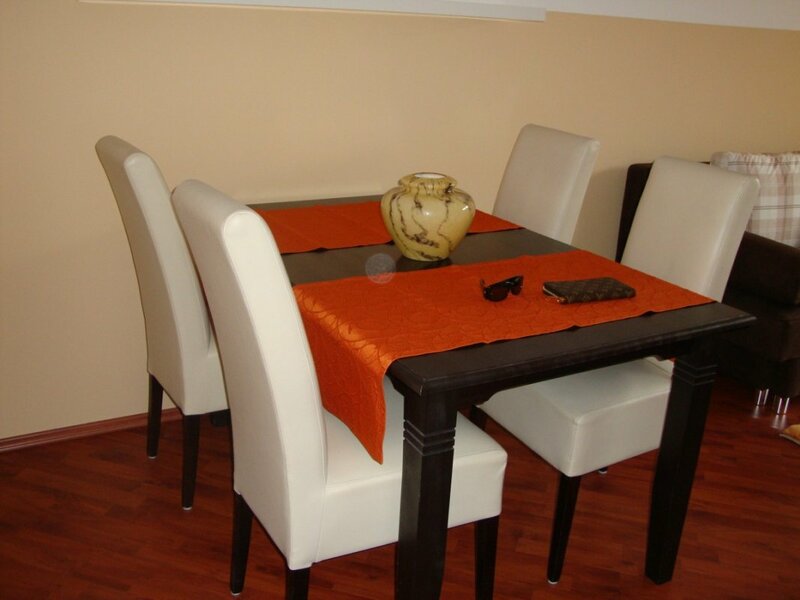 Modern furnished apartment with a balcony, quiet, sunny, very well equiped kitchen, nice for a longer stay. 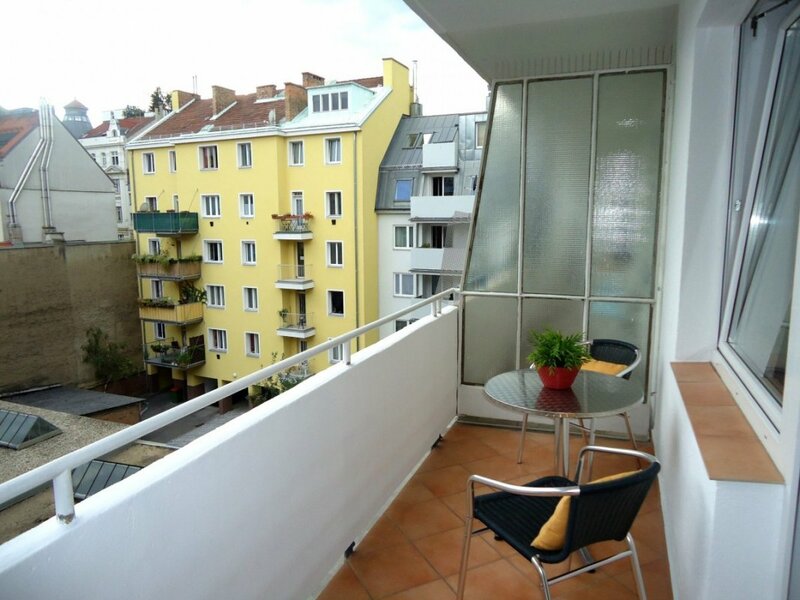 The apartment in the Breitenfeldergasse is situated between Josefstädter Straße and Alserstraße, next to the Albert Square. 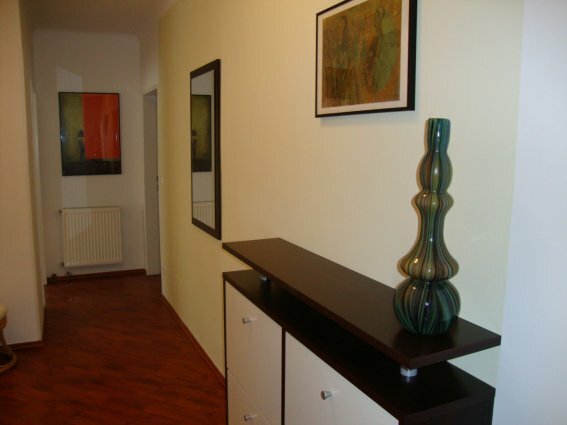 Within 10 minutes walking distance you can reach the general hospital (AKH). Shops, Restaurant, Bars are close to it. Also the city center as well as many sights and attractions can be reached within a very short time with public transport.